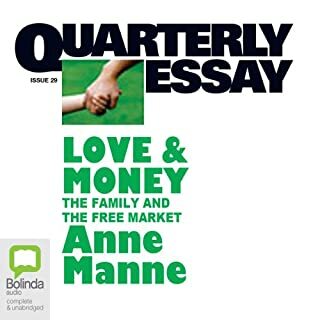 Noam Chomsky is widely regarded as the most influential thinker of our time, but never before has he devoted a major book to one topic: income inequality. 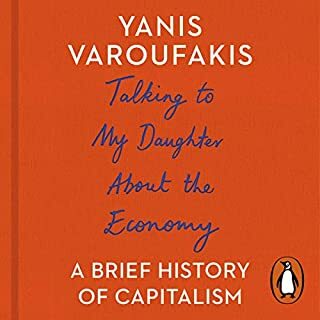 "During the Great Depression, things were much worse than they are today, but there was an expectation that things were going to get better. There was a real sense of hopefulness. There isn't today.... Inequality is really unprecedented. In terms of total inequality, it's like the worst periods in American history. 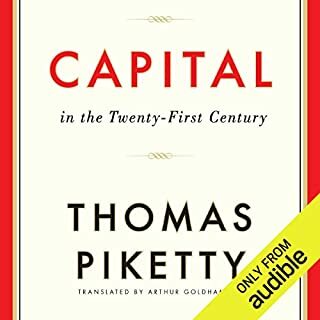 But if you refine it more closely, the inequality comes from the extreme wealth in a tiny sector of the population, a fraction of 1 percent.... Not only is it extremely unjust in itself, inequality has highly negative consequences on the society as a whole because the very fact of inequality has a corrosive, harmful effect on democracy." 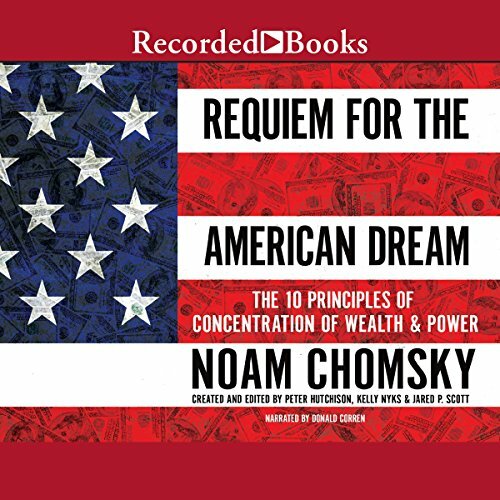 Requiem for the American Dream is not an essay collection but an entire work of some 70,000 words, based on four years of interviews with Chomsky by the editors. 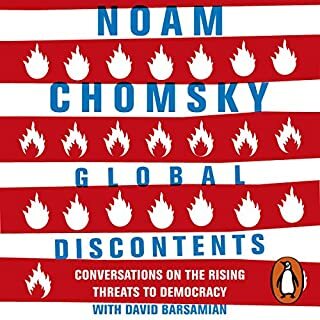 Chomsky considers these to be his final, long-form documentary interviews. 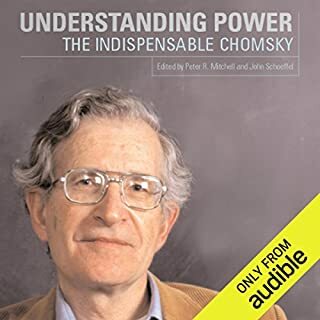 It is a book that makes Chomsky's breadth and depth accessible and at the same time gives us his most powerful political ideas with unprecedented, breathtaking directness. It will go down as one of his greatest and most lasting contributions. Requiem for the American Dream is being produced in tandem with the film of the same name that was recently released in selected theaters to rave reviews and standing ovations. It will be on Netflix and touring colleges prior to the book's release. Great information, well explained, nicely written. 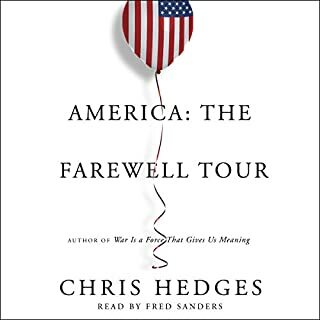 A book that explains a journey through the concepts of the American Dream. 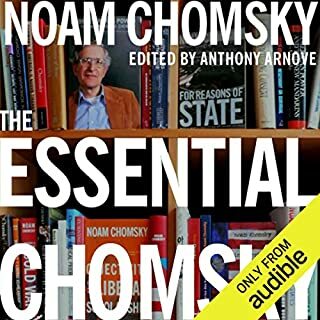 This is an excellent way to begin to understand Chomsky. Clear, concise and fundamental in its explanation of power. with American politics and the 99%. distracted to perceive, the "red pill" that clues the reader in to see the "Matrix". Agree or disagree, you will never see this country the same way. nothing for anyone else" or care only for yourself and forsake all others. between the US and the rest of the developed world - widening gulf. power to the top and to disempower citizens and trick them with propaganda. I wish I could get my friends and family to read this book! As always his books are very educational. I'm am also glad his view where straight forward and backed by facts. I enjoyed all of the book but the last chapter was my favorite. I don't think he meant to move anyone to tears but I was. Definitely. Very insightful analysis with support from historical references. 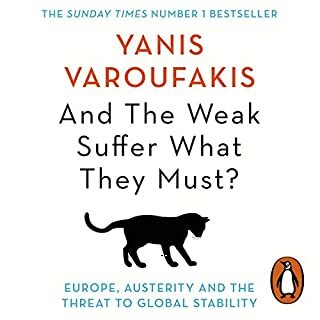 But I would recommend that they read this book rather than listen to Donald Corren narrate. 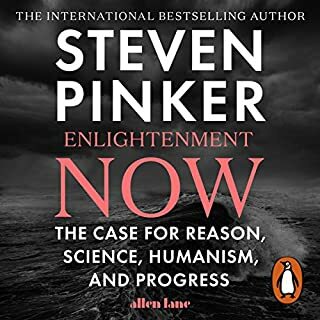 This book really doesn't have an "ending", just a scholarly analysis of various points. By choosing anyone else as the narrator. Book itself & content is excellent. However, the narrator frequently substitutes words that change the meaning ("was" for "is", etc.). In fact there is such a substitution in the very first sentence of the forward note ("subjectively" for "objectively"). 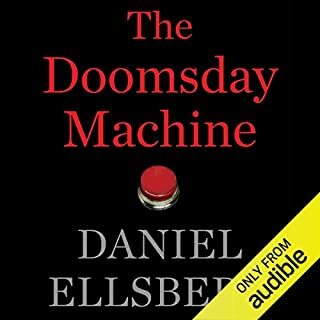 Clearly, no review was done of the Audible recording. Did Requiem for the American Dream inspire you to do anything? 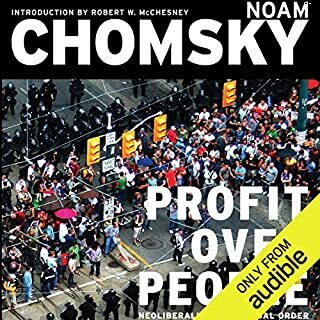 Read more books by Noam Chomsky, and never to listen another book narrated by Donald Corren. Another narrator should be found, and the narration should be re-recorded using a new narrator. 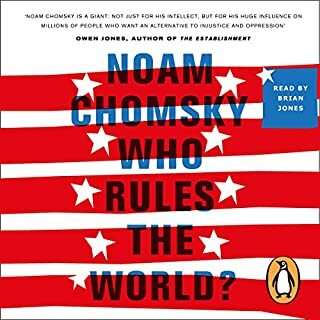 Noam Chomsky would be a good choice to narrate this book. Very well structured and well written. if you liked the movie, you'll love the book! the structure is the same as the movie, but the analysis is more detailed. also, there are few updates, including Donald Trump. Brutal truths - if you are able to face them. 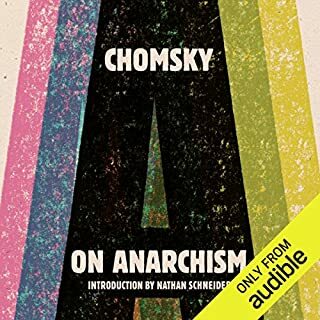 I have been a fan of Chomsky for many years and have enjoyed several of his books. 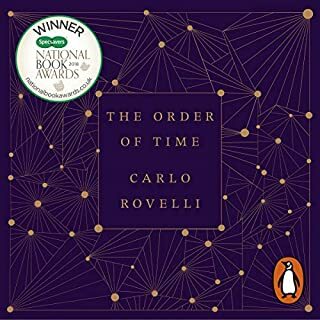 Requiem distills many of his classic points into a single volume, which is both easy to read and to understand, if occasionally difficult to face. His intensive research and ability to synthesize that information makes the book compelling and timely. As Voltaire once said the one thing about common sense is it's not so common. Chomsky makes so much sense, yet no one is doing anything. The divide between the haves and have nots has never been so great with the Majority of the wealth controlled in 1% of 1% of the population while things becoming so bad for the rest, and yet nothing is being done other than enrich the wealthy and bailout the banks. A believer in the Edmund Burke school of thought where everyone needs each other to prosper. While things are broke, what we need is incremental change. Besides those at the top will still need the rest to afford their products. I am now slowly beginning to understand that the system is rotten to the core. Individuality has morphed in to a selfish, self-centred, no one matters but myself to the point of absurdity. May be Thomas Paine was right. The need of a total overhaul, which unfortunately will not come quietly is the natural state. It is a case of too little, too late. When people are outraged it will be too late to try and fix things, and it seems we are very close to this. A scary future ahead of us. I learned things about the beginning of the USA I didn't know. Sever things about classes I wasn't aware of. It helped remind me that our country has a lot to work on. 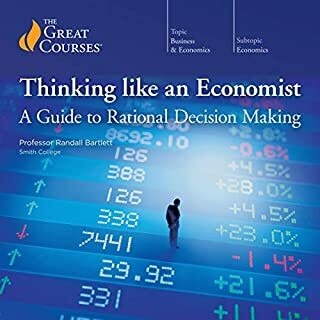 I'm more aware an better educated after reading this book. 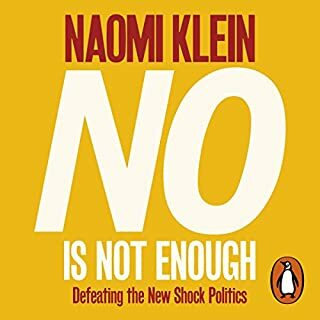 Pure Noam in a nutshell....unvarnished truth. of how we got here...unvarnished. If we don't know our true history, we will relive it. 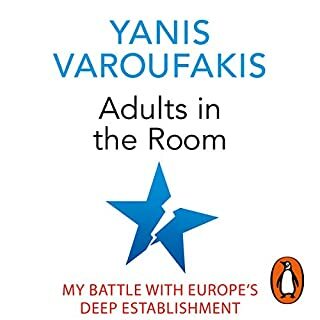 A swift but comprehensive summary of the neoliberal phenomenon over the last 40+ years and cultural repercussions as a result. 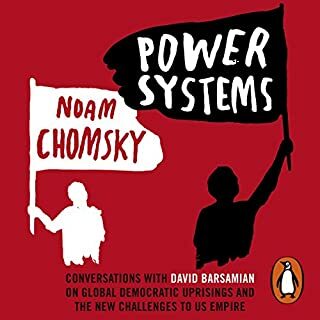 Chomsky writes in clear, plain language so as not to alienate readers who are just starting to gain insight into the political system and beyond. Must read!